Thought I would re-post this How To Make a TuTu video for those of you looking for a Frugal Halloween idea. With Halloween just around the corner and the idea of being thrifty still nagging at your shoe strings, what should you do? 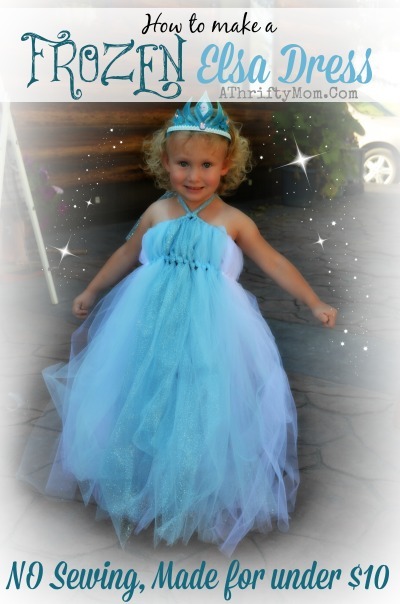 Well one idea is what our little Maleeya came up with last Halloween was an “evil princess”. So we made some cute pom pom hair clips and a super easy wrap around Tutu that just took a few minutes to make! You can even order the Tulle online and get it shipped right to your door. Previous articleJacket Cardigan | XS-3XL for $36.99 (was $62.99) 3 days only.